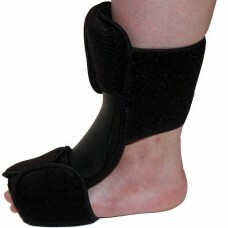 The Textile Drop Foot Orthosis is comfortable and allows adequate flexibility to the foot in the sta.. 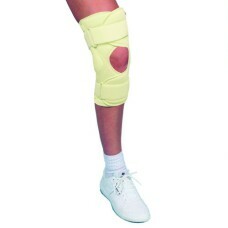 The Bodymedics Dorsal Night Splint has a low profile design that enhances patient’s compliance and c.. 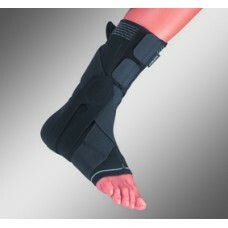 The Assembled Drop Foot Orthosis offers rigidity and stability while allowing enough flexibility to .. 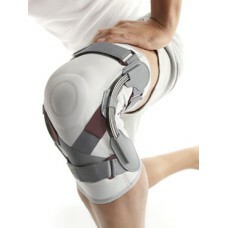 This Knee Brace has breathable fabric allowing skin aeration and maintenance of body temperature. Th..
Neurodyn was designed for foot drop and flaccid foot lifting issues. Neurodyn is suited for light-me.. 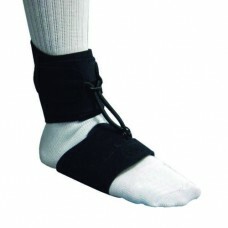 The Plantar Band is comfortable and allows the adequate flexibility to the foot in the stance phase .. 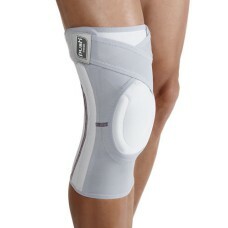 The Push Care Knee Brace offers compression around the knee joint and supports the patella which imp.. 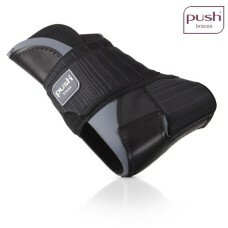 The Push Med Knee Brace provides substantial support for the knee joint in the medio-lateral directi.. 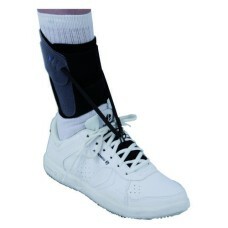 The Push Aequi is an ankle brace which combines efficient mechanical support of a disabled ankle and..